AU $1,949,900	Or nearest offer Need Finance? AU $1,949,900	Or nearest offer Need Finance? Need Insurance? 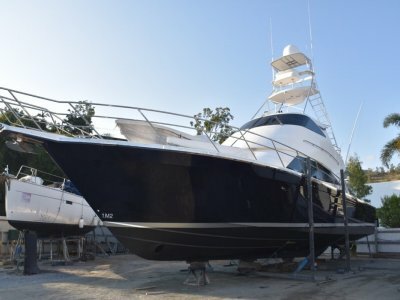 NEW TO THE MARKET IS THE CUSTOM EXTENDED MARLOW 72 FLYBRIDGE MOTOR YACHT. 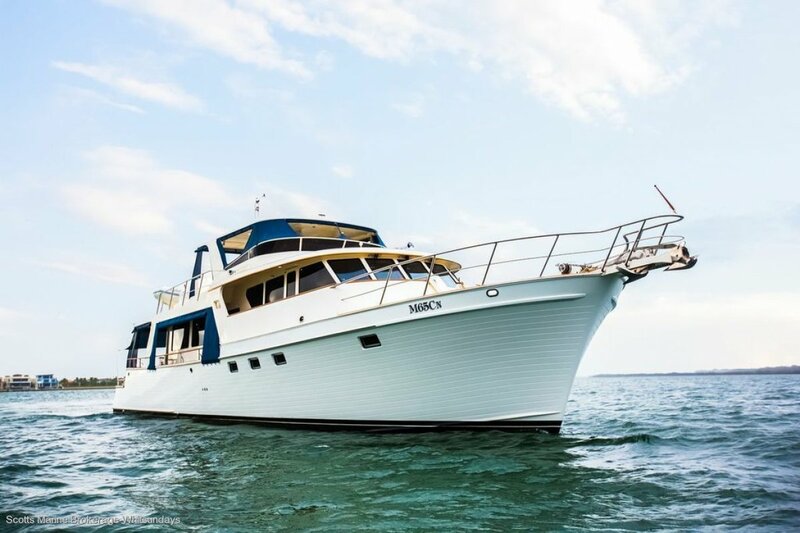 "EXPLORER 1" HAS BEEN IN THE CARE OF A FULL TIME SKIPPER FOR MOST OF HER LIFE AND NOW AWAITS A NEW OWNER AS THE CURRENT OWNER HAS UPGRADED WITH A LARGER VESSEL. BEAUTIFUL TIMBER AND LEATHER FITOUT MAKE THIS MARLOW YACHT A STAND OUT VESSEL. TWIN CATERPILLAR C18 1015HP DIESELS SHOWING 2000 HRS. BOW AND STERN THRUSTERS, NAIAD STABILISERS. 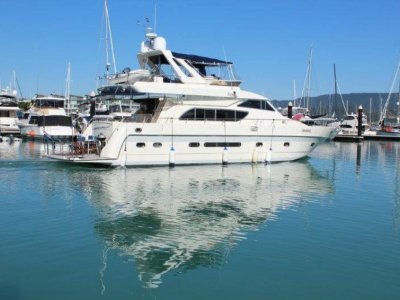 FOUR CABIN VESSEL WITH LARGE AFT OWNERS STATEROOM, TOTAL BERTHS 11 INCLUDING FLYBRIDGE. 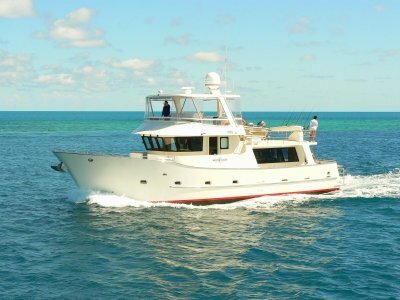 BOSE ENTERTAINMENT SYSTEM, SEA RECOVERY DESALINATION UNIT AND SIMRAD NAVIGATION PACKAGE MAKE "EXPLORER 1" AN EXCEPTIONAL LONG DISTANCE MOTOR YACHT. SIMRAD VHF RADIOS, AUTO PILOT, DEPTH SOUNDERS, RADAR AND GPS. RAYMARINE SAT DOME. 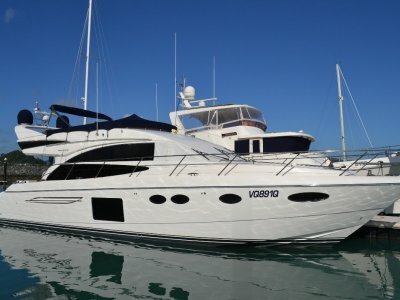 A BEAUTIFUL EXAMPLE OF THESE WELL BUILD LONG DISTANCE MOTOR YACHTS. THIS EXTENDED VERSION IS BELOW HALF PRICE AND WILL SELL.